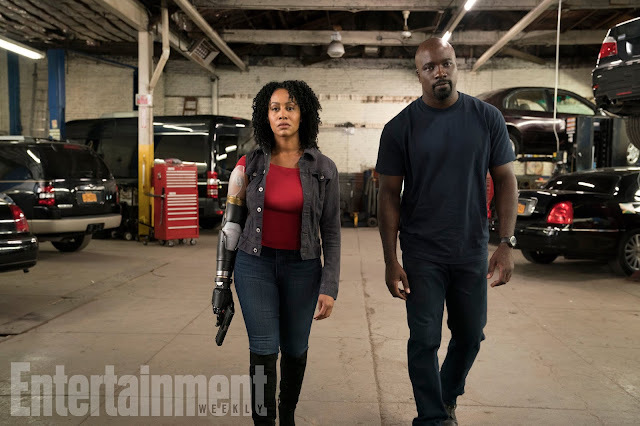 Entertainment Weekly released an exclusive first-look of the second season of “Marvel’s Luke Cage”, showing Misty Knight’s (Simone Missick) fan-requested bionic arm. Now Misty officially matches her comic-book character, and has this upgrade to – spoiler alert! – replace the one that the Hand member villain Bakuto (Ramón Rodríguez) cut off in “Marvel’s The Defenders”. At the end of the first season of the series, Misty was recovering in a hospital owned by Danny Rand (Finn Jones) and watched over by Colleen Wing (Jessica Henwick). Fans are excited to see what Misty will be able to do with her new, high-tech limb. In the comics, it was designed by Tony Stark and Stark Industries after she lost her arm in a bombing. It gave her superhuman strength, the ability to control robots and other powers. It looks like they’re going to pick up where they left off. She’ll no doubt be a force to reckon with, right by Luke’s side. The second season of “Marvel’s Luke Cage” returns to Netflix in 2018. 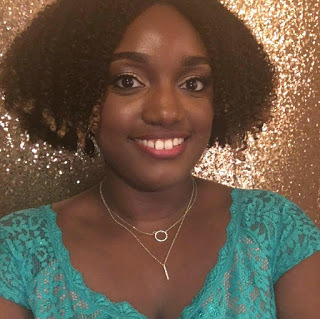 Did you watch the first season of “Luke Cage”? What do you think about Misty’s new arm?